thanks for contacting my advert regarding the kittens (Grey birds ). respectively (Della and Jerry ). they are 1 year 2 weeks old . and friendly with children and household pets. - microchiped and health certificated (vet checked). - where are you located ? - will you like to take the male or female or both ? - does your house favors animals ? - can you tell me more about yourself ? - no you have a phone number, i can call or text? Pending a response from you . b) took a closer look at the photos and realized there was a little watermark with a website name written on it... so tried searching google for the images and found that those images had been used on various bird loving forums... and this person had put up ads on preloved, gumtree and other international websites.... he was at the same time scamming people in the US, Canada and UK!!!! In some countries he was selling dogs.... in some birds!!!!! will do appreciate you get back to me with your details in this form? Sorry for the late reply. I am sorry, we cannot buy something we cannot see... especially when the photographs you sent were stolen from other websites, your telephone number blacklisted on forums and your ads placed all over in the World (USA, Canada etc). I mean, how can you be in three different places? Your telephone number and email address has been reported to Surrey police and birdtrader and other bird forums. Thanks for taking the time out to email us! 6 - I emailed birdtrader... and they took the ad down... but this guy can easily make 20 other profiles on 20 other sites and try to dupe some bird lover into handing him their hard-earned cash... soooo... please spread the word and thanks for taking the time out n reading all this!! 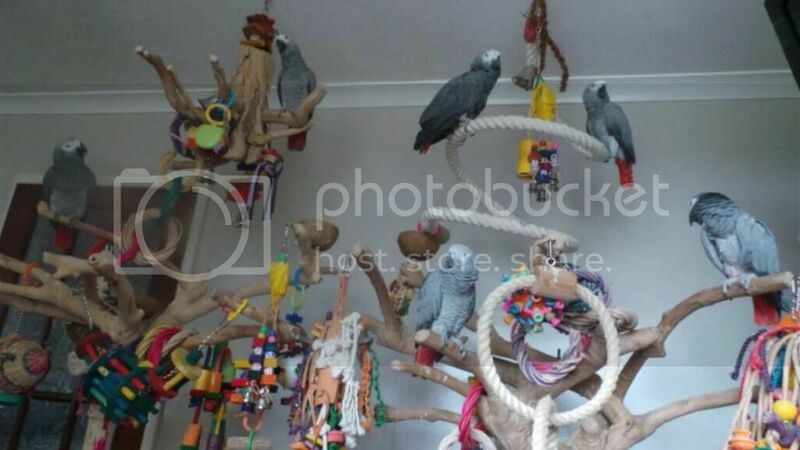 P.S> any advice would be welcome... regarding anything further that I can do to report this guy.... etc AND... still need the African greys... sadly Just contacted Nikki Humphries for one.... if she accepts... hopefully! These scum bags are the pit of the earth and wind me up something terrible, nothing more than scum. mind at least you pushed him and didn't fall for the scam. Well, for a newbie like me, shots wasn't really the giveaway... but the lawyer bit did ring some bells... I was like why does he need a lawyer, though the pictures seemed very very convincing! Seems, these scammers play tricks on our minds using our love for birds. By the way... looking at the picture, you have an amazing amazing amazing setup! They really are *swear word* Just got lucky thanks to forums like these! !